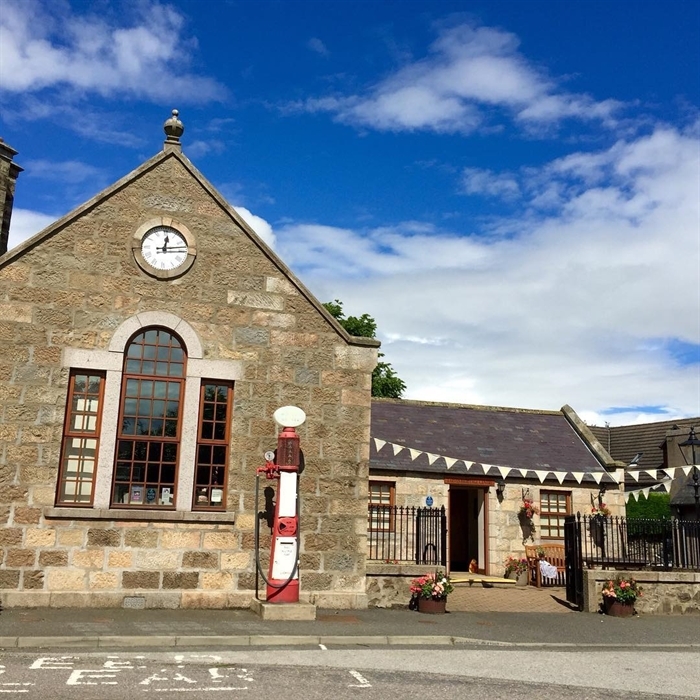 Discover the heritage, history and culture of Tarves Village and the surrounding area at Tarves Heritage Centre, Tarves, Aberdeenshire. Tarves Heritage Centre is housed in part of the old Victorian school building dating back to 1837. In 1911 the building closed as a school and was used as a boot and shoe factory, a cycle repair shop and as an electrician's store. In 2004 extensive renovation created a museum which reflects the Conservation Area status of Tarves Village. The Centre includes some fascinating displays about local history. Explore family archives and view a large collection of old photographs. 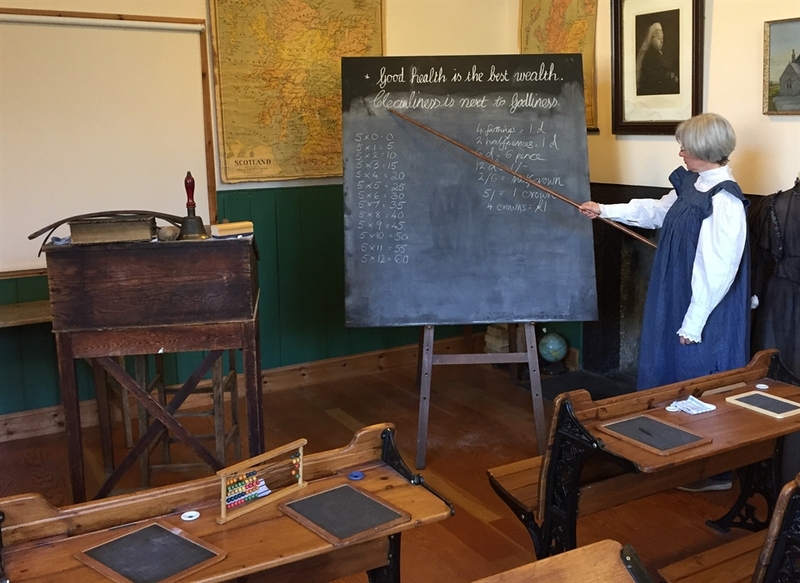 Write on a slate in the Victorian classroom and dress up in fashions from the past.The team of friendly volunteers are on hand to guide visitors and help with family history queries.